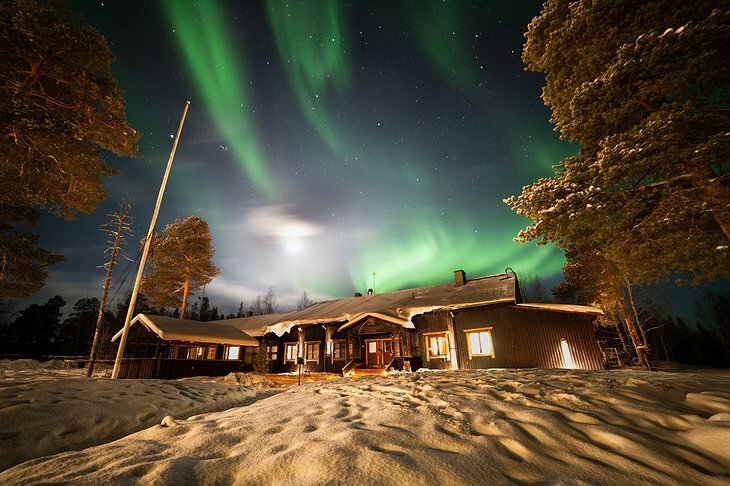 When you think of a safari, your mind probably doesn’t immediately jump to Finland. Well, it’s got all it takes: unspoiled wilderness, scenic views and wonderful wildlife. Only the form of transport perhaps isn’t what you’re imagining. Instead of a safari jeep, you’ll be traveling around on a snowmobile or in a husky sledge. 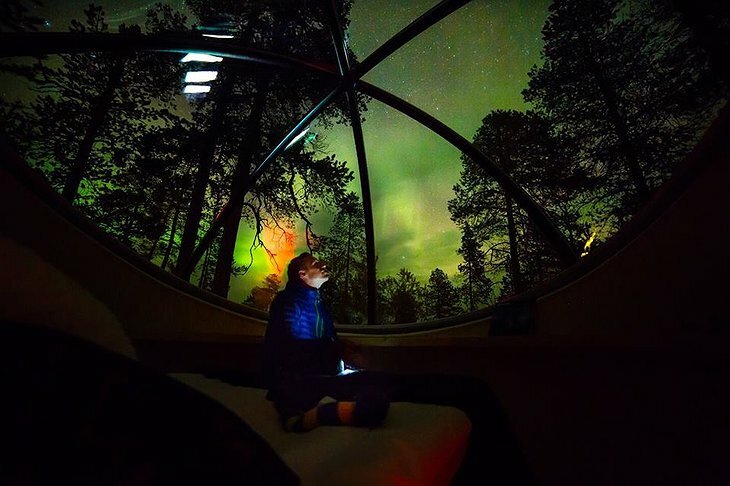 Sounds even better to me! 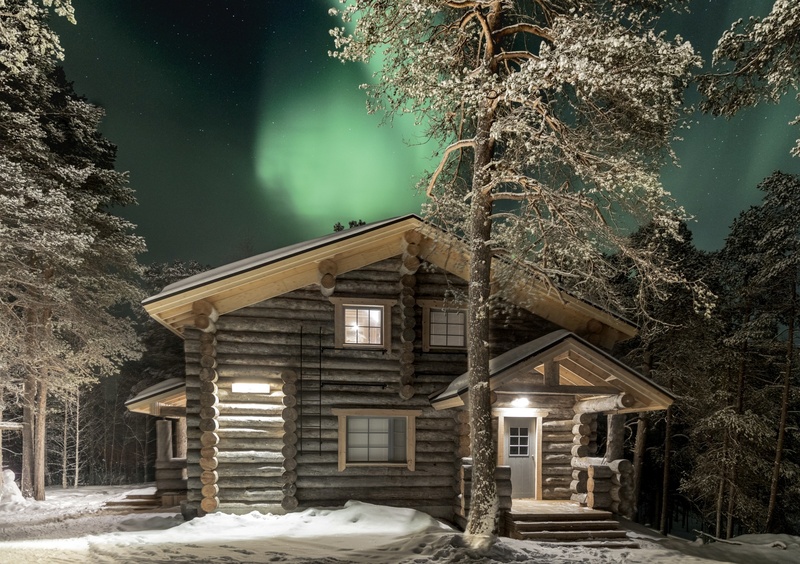 Nellim Wilderness Hotel certainly delivers on the wild aspect. 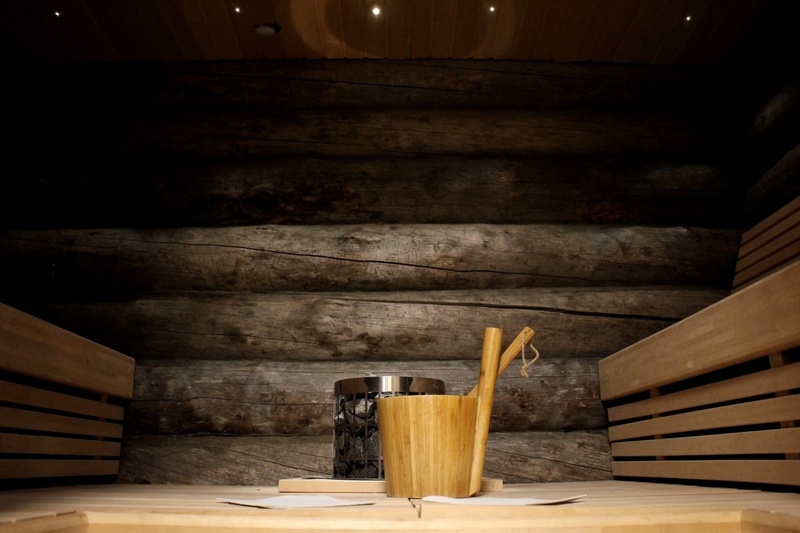 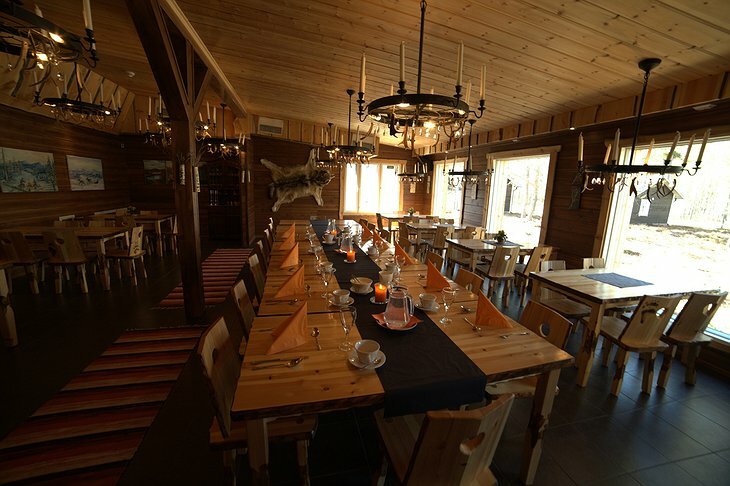 Located in the Northern Lapland, the hotel complex is surrounded by pristine Finnish nature. 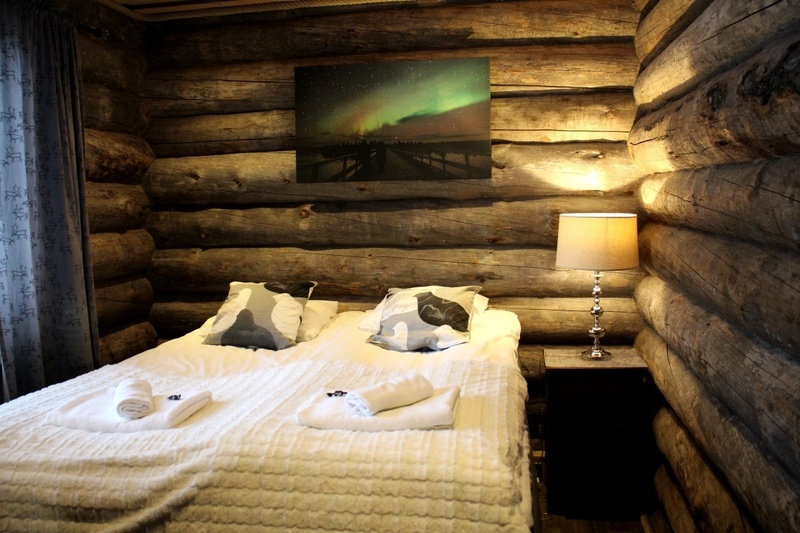 The accommodation options include classic rooms and suites in the hotel, cosy log cabins and... Aurora bubbles. 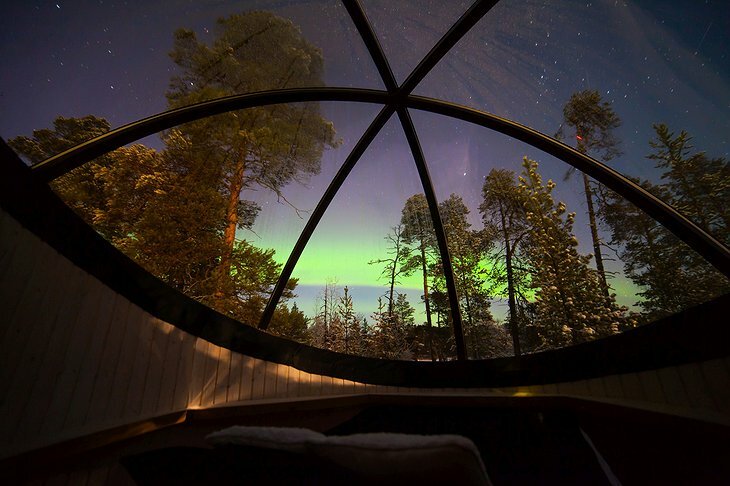 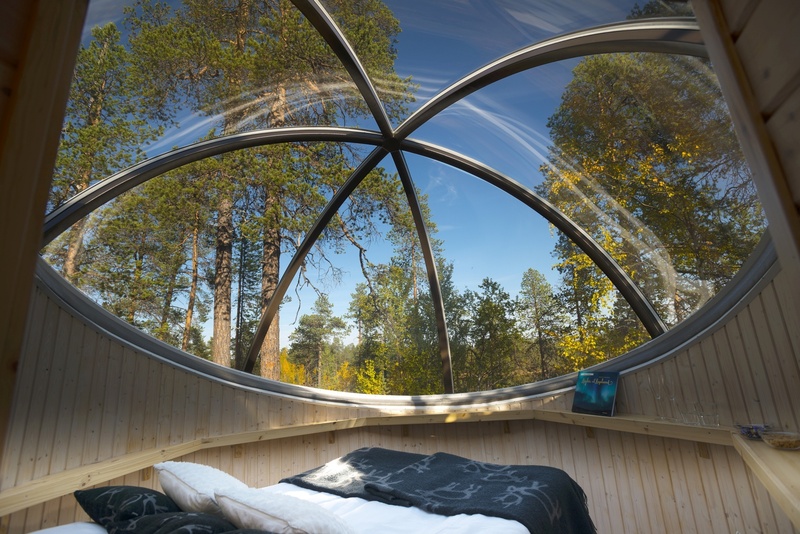 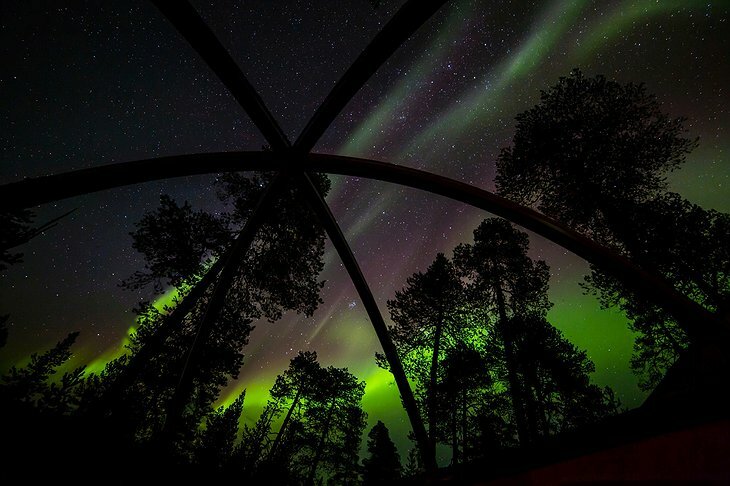 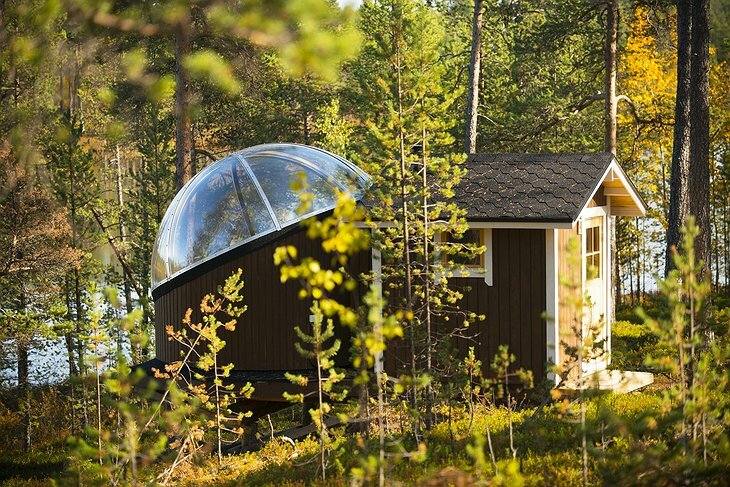 The bubbles are the most sought-after variant: these private cottages feature giant glass domes where you can spot the Aurora right from your bed! If your dream is to see the Northern Lights, you’ve come to the right place. 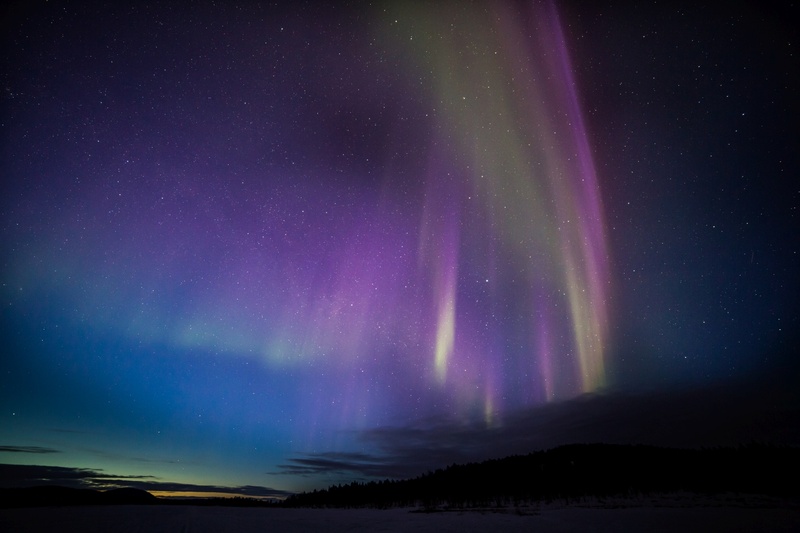 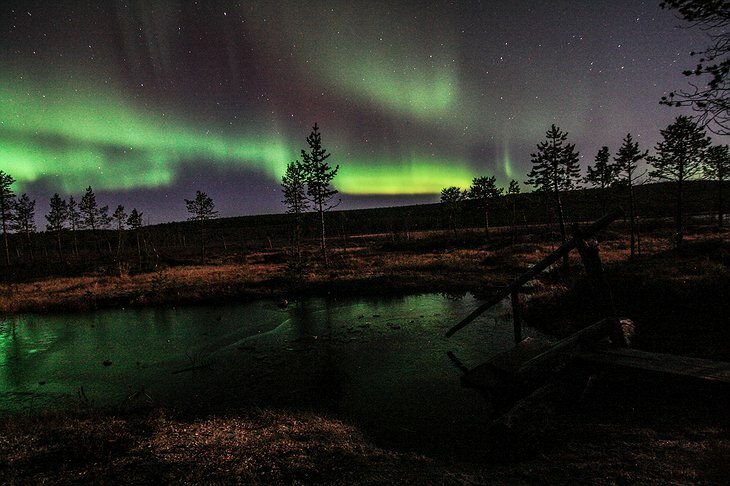 There are several Aurora spotting tours at Nellim: Northern Light hunting on snowmobile, snowshoeing the woods at night, camping out on the frozen lake (where the sightings are most common) or a private Aurora safari in a heated sledge. 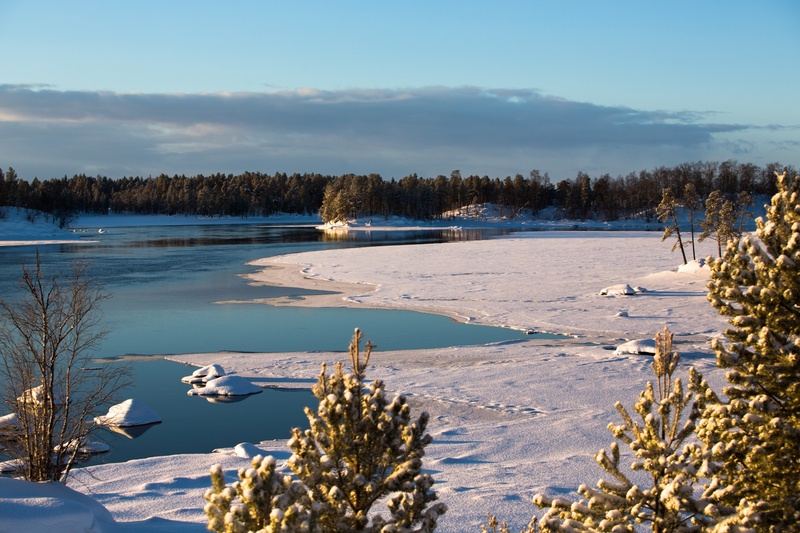 The day activities include yet more snow and freezing temperatures. There’s ice fishing, reindeer farm visit and frozen lake husky safari. 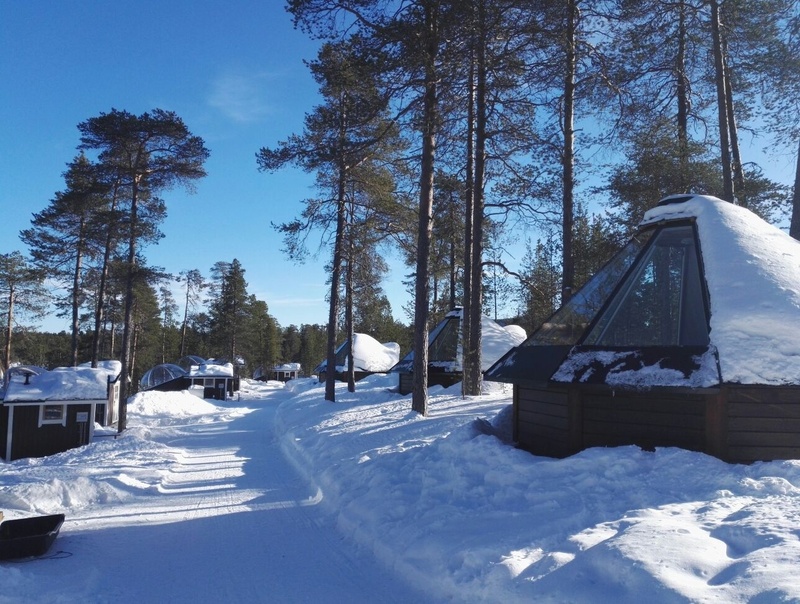 Bring every single warm piece of clothing you own and enjoy!